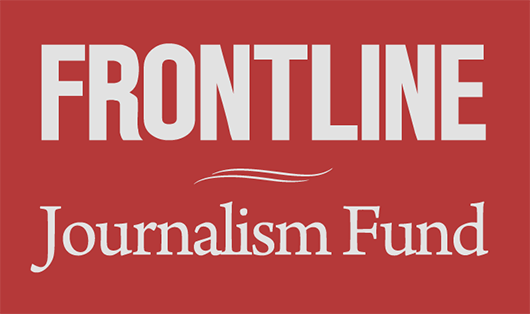 Four documentaries from FRONTLINE, the acclaimed investigative series on PBS, won six Emmy Awards last night at the 36th Annual News & Documentary Emmys — including in the ceremony’s prestigious culminating category, Best Documentary. United States of Secrets, a two-part investigation of NSA mass surveillance from veteran FRONTLINE filmmakers Michael Kirk and Martin Smith and their teams, took home two Emmys, including the Best Documentary prize. The series was previously honored with the duPont-Columbia Award and the Peabody Award. Firestone and the Warlord, FRONTLINE and ProPublica’s investigation of the relationship between the iconic tire company and Liberian warlord Charles Taylor, also earned two Emmys. The investigation, from FRONTLINE producer Marcela Gaviria and reporters T. Christian Miller of ProPublica and Jonathan Jones, had previously won an IRE Award and a Robert F. Kennedy Journalism Award. The Battle for Ukraine, producer James Jones’ on-the-ground look at deep-seated hatreds on both sides of the conflict, and Hunting Boko Haram, producer Evan Williams’ investigation of Nigeria’s controversial and violent efforts to fight the terrorist group and “Bring Back Our Girls,” also earned Emmys. 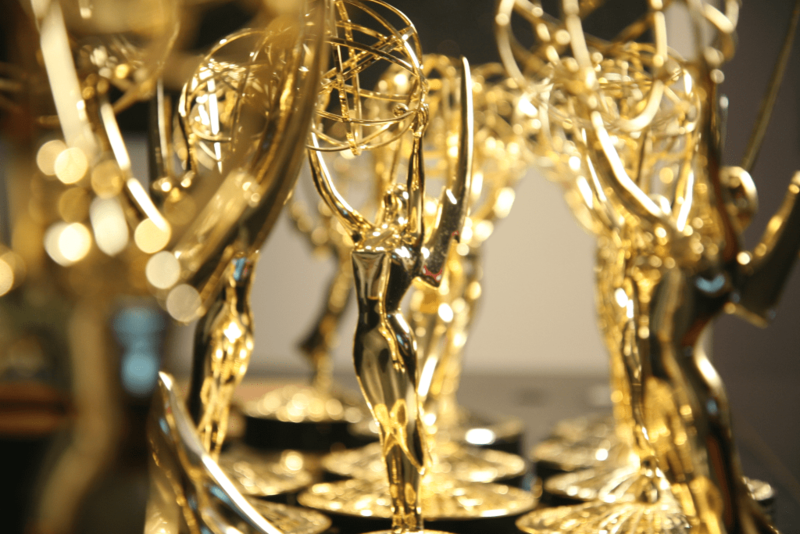 Including this year’s wins, FRONTLINE has earned 75 Emmy Awards to date. PBS was the most-decorated network of the night, with 17 wins. You can read the full list of all winners from The National Academy of Television Arts and Sciences here — and you can watch the winning FRONTLINE documentaries below. Correction: A previous version of this story said that FRONTLINE was awarded at the 35th Annual News & Documentary Emmys. The ceremony was the 36th.